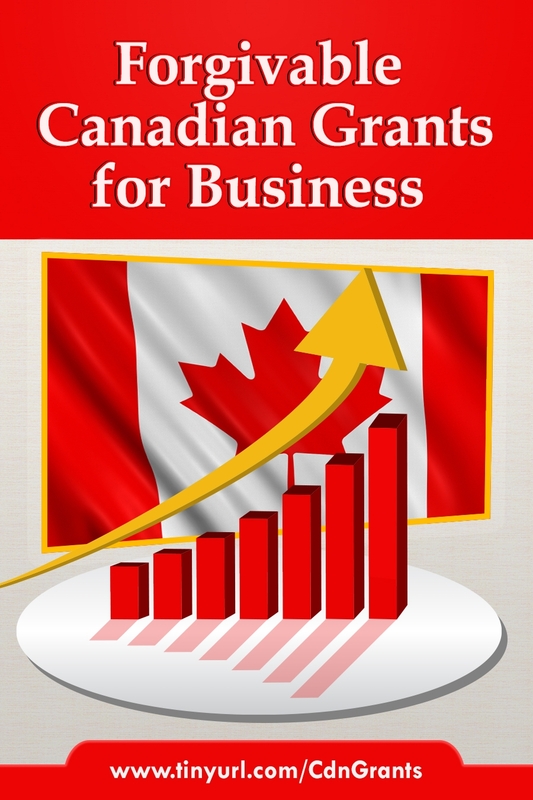 In addition to the information you will find in this guide, you can use the Canada Business Permits and Licenses Search, powered by BizPaL, to find licences and regulations that may affect your business. You can also contact us to speak to someone about starting your business. 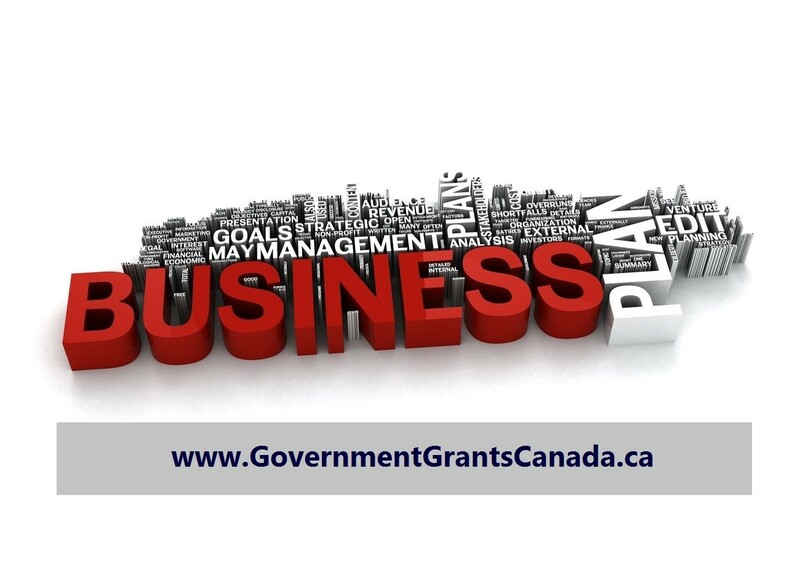 Canada Business can help you find government financing options for your business. 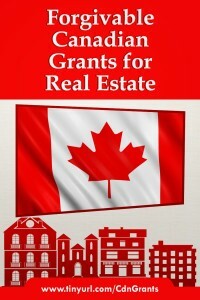 There are programs that apply to businesses across Canada, and others that apply only to businesses in Ontario. 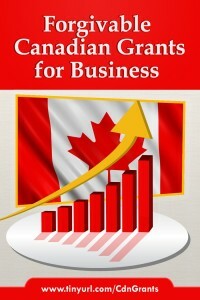 Use the Canada Business financing search tool or browse by type of financing. 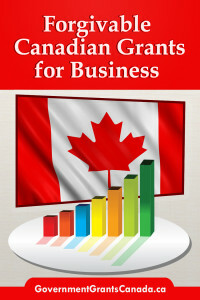 You can also access Canada Business information through the ONe-Source online financing wizard. The wizard guides you through 3 easy steps to create a personalized list of results for Ontario business financing programs. If you are planning a project that will have a direct impact on women in your community, you may be eligible for funding from Status of Women Canada (SWC). If your business is in the Thunder Bay, Greenstone, Patricia, and Superior North regions, you can contact the PARO Centre for Women's Enterprise for information on training programs, peer-to-peer lending, and financing options that are available to women entrepreneurs. If you sell goods and services in Ontario, you may need a business number to collect and remit the Harmonized Sales Tax (HST). Most businesses that make less than $30,000 in any 12 month period are not required to charge HST; however, you can register voluntarily and claim input tax credits. Speak with the Canada Revenue Agency (CRA) for more information. Skills, knowledge, and networking are keys to running a successful business. Training and mentorship programs can give you hands-on experience in the field and put you in contact with other women entrepreneurs. The following resources provide information on mentorship and training programs for women in business. Contact the Ontario Women’s Directorate (OWD) to find out about programs and centres where you can access entrepreneurial training and other community services. Consult their website to find a program near you. If your business exports goods, you can get information and resources on international trade from the BWIT program, which is offered through Foreign Affairs and International Trade Canada. CanWIT is a community network designed to boost women's participation and advancement in the high-growth technology sector. You can find support through mentoring, networking and online resources to help your technology business succeed. If your business is in Northern Ontario, contact the PARO Centre for Women for information on skills training and peer-to-peer lending programs for women entrepreneurs. If you are interested in liaising with other women entrepreneurs and professionals and improving economic and business conditions for women, you may consider becoming a member of The Business and Professional Women's Club of Ontario. The Business and Professional Women’s Club of Ontario also offers the option of a group insurance plan for members. You can access critical business and economic skills training through the Community MicroSkills Development Centre, which offers programs, services, and resources to women entrepreneurs for business start-up and operation. If your business is in the Hamilton Wentworth or Halton Regions, you can access panel discussions, networking opportunities and seminars to help you grow your business through Women Who Excel. An arms-length government agency that has awarded $223 million since 2008 to help the province’s livestock industry is being dismantled by the provincial government. The Alberta Livestock and Meat Agency (ALMA) — which employs 27 to 35 people at any given time — will be absorbed into the Agriculture and Forestry Department, a move that is expected to save the province $3 million annually. Agriculture and Forestry Minister Oneil Carlier said it was a difficult decision to make, but the government believes the work ALMA was doing can be streamlined with work being done within government. “These are good people, they’ve done some great work over the years … but it’s mostly about a cost-saving measure,” Carlier said, adding at least some of ALMA’s employees will be able to find work within the department. FedDev Ontario Productivity Training Incentive has dedicated funding to established Ontario manufacturers looking to carry out in-house or third-party training projects that will lead to improved productivity and export sales performance. FedDev Ontario Productivity Training Incentive delivers programming to help create, retain and grow businesses, cultivate partnerships and build strong communities. This will support a strong southern Ontario economy and position the region to compete globally. Up to $50,000 in non-repayable funding, with conditions, is available based on the business’s training topics, timelines, and budget. When the program is open, intake is typically continuous. When there are no funds available, applications will be placed on a waiting list. BOWMANVILLE, ON, May 20, 2015 Government helps Youth in the Durham region get jobs with the skills and experience they need to find jobs. The announcement was made today by the Honourable Erin O'Toole, Member of Parliament for Durham, on behalf of the Honourable Pierre Poilievre, Minister of Employment and Social Development. help youth in the Durham Region overcome barriers to employment with its Youth Employment Readiness Program. Participants will gain useful job skills and training through workshops and group-based activities. They will also gain valuable work experience with local employers in areas such as retail sales, child services and marketing. Interconnection Research International is receiving over $442,000 for this important program for youth. This is part of the Harper Government's overall strategy to help provide Canadians with the skills and training they need to connect with available jobs. The Durham riding will also receive $308,000 for the Canada Summer Jobs program to help provide employment for students and support the tourism, agriculture and non-profit sectors inDurham. Today's announcement is one example of what the Government helps Youth in the Durham region get jobs. To help hard-working families, the Government is also enhancing the Universal Child Care Benefit, introducing the Family Tax Cut and making improvements to the Child Care Expenses Deduction and the Children's Fitness Tax Credit. Since 2006, the Harper Government's Youth Employment Strategy has helped over 611,000 youth. The Government is helping Canadian youth get the skills employers are looking for with the Canada Job Grant, apprenticeship grants and the new Canada Apprentice Loan. The Government also offers tax credits, such as the tuition, education and textbook tax credits, the tradesperson's tools deduction and the Apprenticeship Job Creation Tax Credit. The Universal Child Care Benefit would increase from $100 to $160 per month (totalling up to $1,920 per year) for children under the age of 6, and parents would receive a new benefit of $60 per month (up to $720 per year) for each child aged 6 through 17. The ability to get the funding you need. Using your resources and efforts to reach your business goals. Act as a guide in your way to success. The plan should not pass 50 pages long, but the length of the business plan depends on the complexity required. That’s said, supporting documents, tables and diagrams, illustrations and other relevant materials attached to the business plan have not set number of pages. 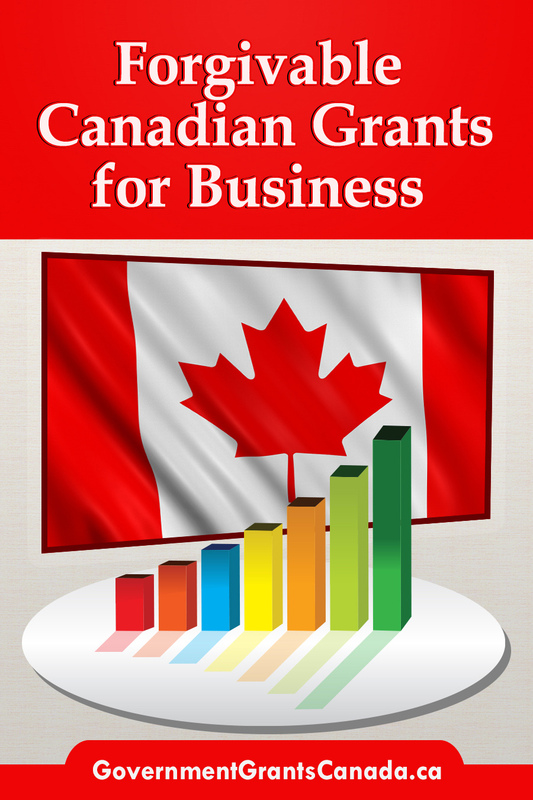 Feb 17th, 2015: The Canada – British Columbia Job Grant is a program developed jointly by the provincial and federal governments to assist business owners in the province in the hiring and training of employees. Launched last fall, the program provides two-thirds the cost of training a new or existing employee – up to a maximum government contribution of $10,000 per employee. The employer is required to contribute one-third of the training costs. Requiring employers to pitch in helps ensure the training leads to guaranteed jobs. “We want employers to be partners as we train the workforce we need for today and the future. The Canada – B.C. Job Grant allows businesses of all sizes to access government training contributions of up to $10,000 per employee. The grant complements the work we are doing with our Skills for Jobs Blueprint. With our province facing one million job openings by 2022, we need young people and their parents to consider careers in construction, resource and technical sectors and these grants will support those choices,” explained provincial Minister of Jobs, Tourism and Skills Training and Minister Responsible for Labour Shirley Bond. The Canada – B.C. Job Grant is a flexible program that will help ensure British Columbians can find their fit in our growing and strong economy. Employers determine what kind of training is needed. Employers can choose qualified third-party providers to deliver it. All private-sector and not-for-profit organizations, with plans to train workers for a new or better job in B.C., are eligible to apply. If an organization has more than one worker to train, employers can apply for multiple grants on one application. “Our government’s top priorities are creating jobs, economic growth and long-term prosperity. The Canada Job Grant is part of our commitment to address the paradox of too many Canadians without jobs in an economy of too many jobs without Canadians. The Canada Job Grant will help Canadians get the right skills for available jobs and will lead to a guaranteed job at the end of the training. This is good news for Canadians, employers across Canada and our economy,” said Jason Kenney, Federal Minister of Employment and Social Development. By 2022, B.C. is expecting one million job openings created by retirements and the province’s growing economy. More than 78% of jobs will require some form of post-secondary education, and 44% will need skilled trades and technical workers.